Prettyboy D-O is on a roll. 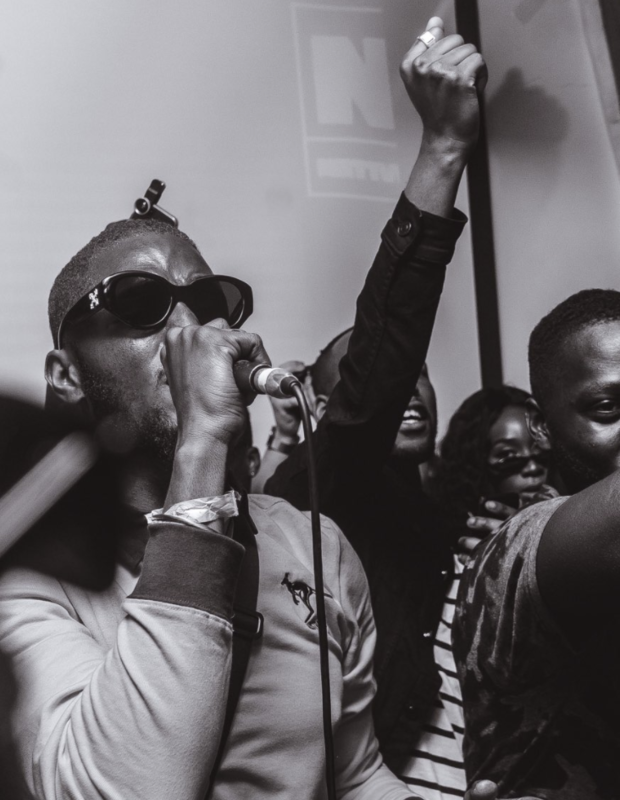 In the last couple of months, he’s performed at Gidi Fest and the Homecoming concert and seen his profile boosted by the success of records like Footwork, Chop Elbow and most recently, Itty Bitty. Hit records. A List Placement. Fanatical fans. DO’s got next.